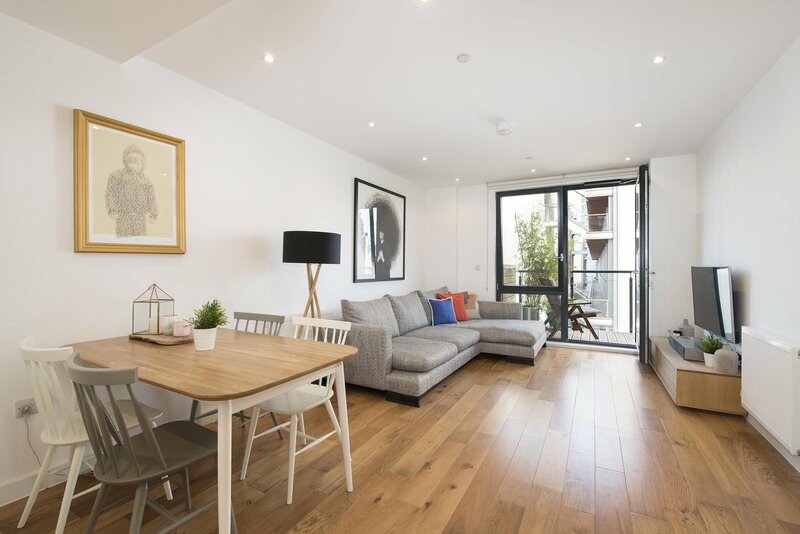 A contemporary 1 bedroom apartment with private balcony located on the 3rd floor (with lift) of a new development overlooking Mile End Ecology Park and the Regent's Canal. 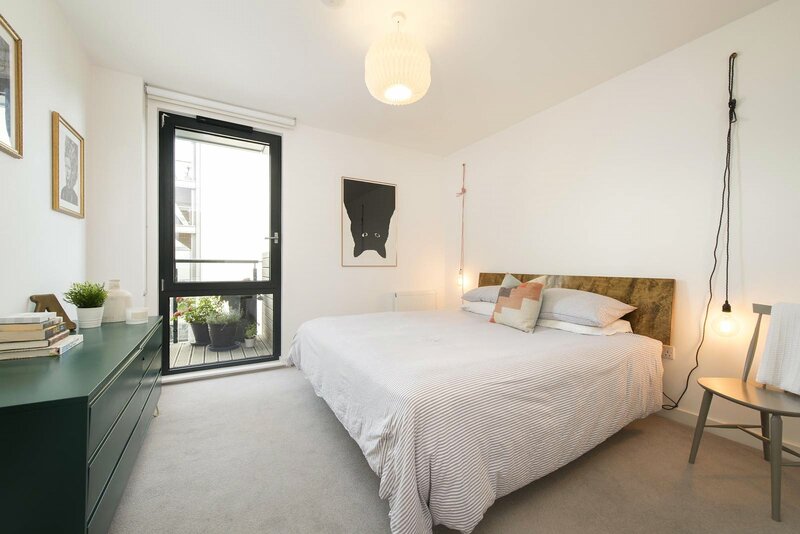 Finished to an extremely high standard, the apartment offers contemporary interiors with light and airy rooms enhanced by floor to ceiling windows throughout. 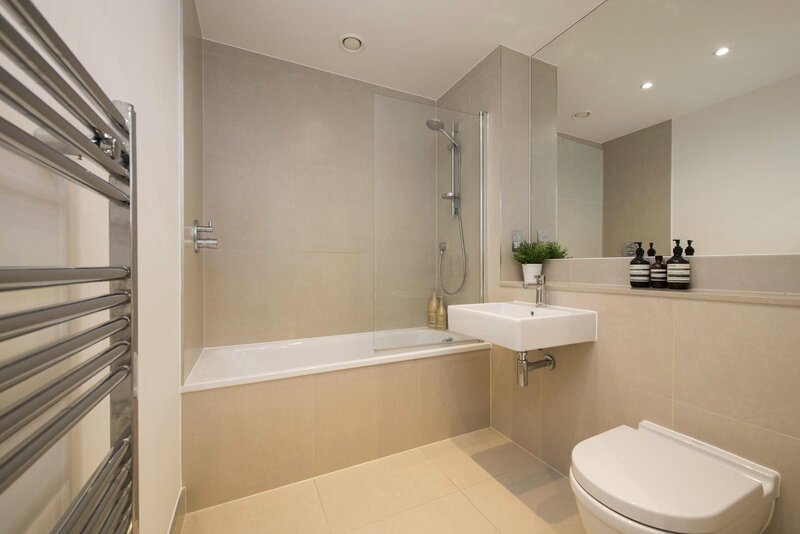 Comprising open plan living and entertaining space with full fitted kitchen featuring soft close units and AEG integrated appliances, a good sized double bedroom with generous built in storage space and a contemporary bathroom. 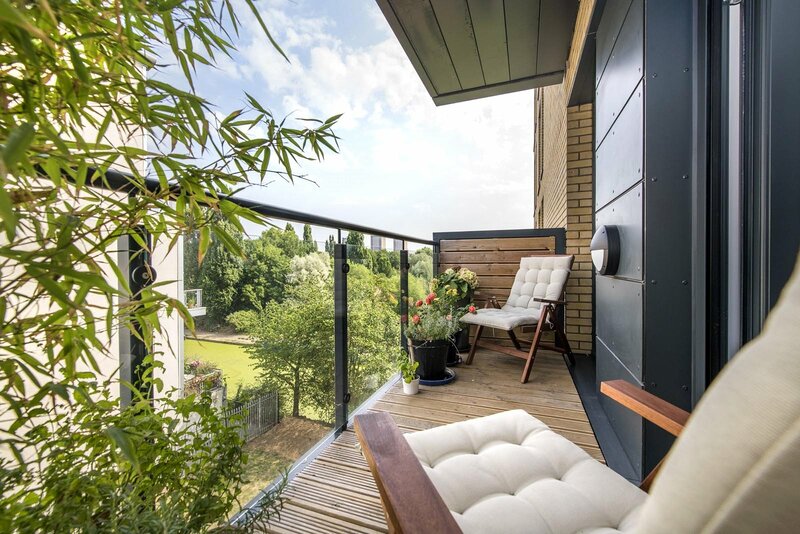 The apartment has the added advantage of a private balcony with great views of the canal and park as well as far reaching views of the Olympic Park. 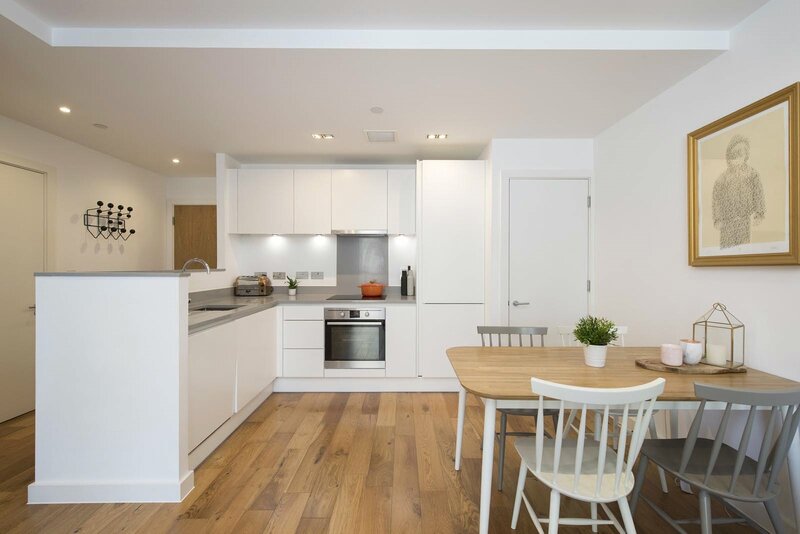 Titanium Point is a very well maintained apartment block with 24 hour concierge, secure door entry with CCTV monitoring in communal areas and secure postal boxes located in lobby. There are two lifts to all floors for added convenience as well as secure cycle storage in the basement. 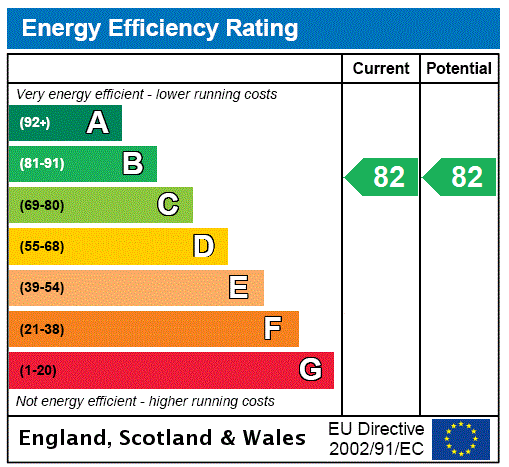 The flat further benefits from the remaining terms of the NHBC Warranty being approximately 7 years. 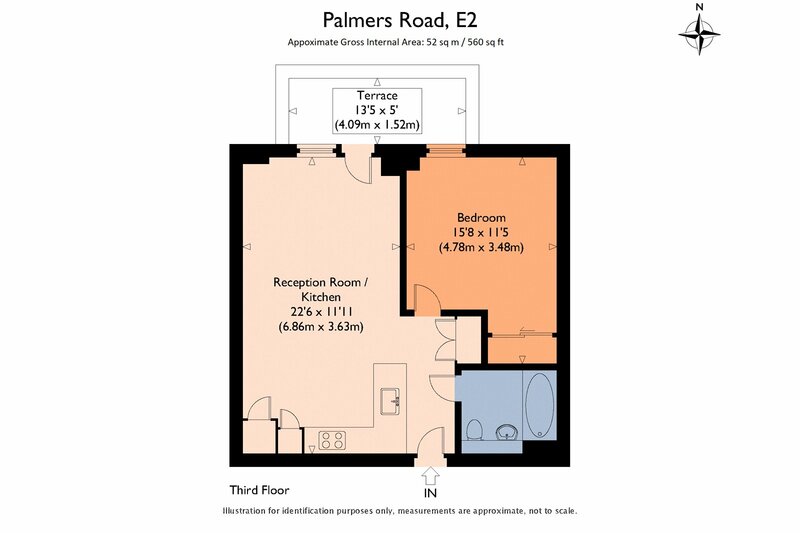 Located on the border of Bethnal Green and Bow, the apartment is well located for all the shops, bars, restaurants, markets and amenities the local area has to offer. 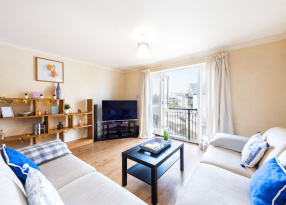 Nearby transport links include Bethnal Green, Stepney Green and Mile End underground stations with a number of well-connected bus routes running from nearby Roman Road and Grove Road. A Santander cycle stand is located at nearby Twig Folly Bridge. 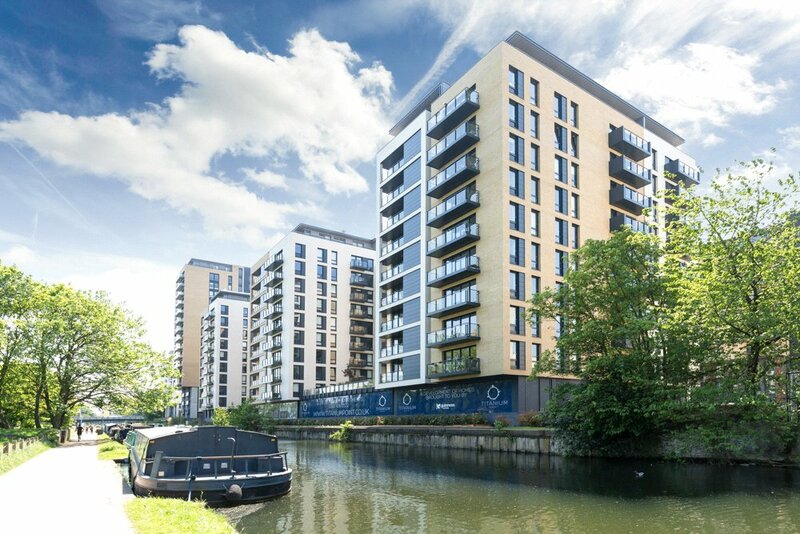 Its canal side location provides easy access to the Jubilee Greenway, a 60 km walk, cycle and running path that takes in many of London's iconic landmarks. as well as the green open spaces of Mile End Park, Victoria Park and the Queen Elizabeth Olympic Park.